I was going through my photographs from a few weeks ago when I found this image of the Cellarium at Fountains Abbey. It is a magnificent space and I’m surprised I missed the image when I posting other pictures from Fountains. 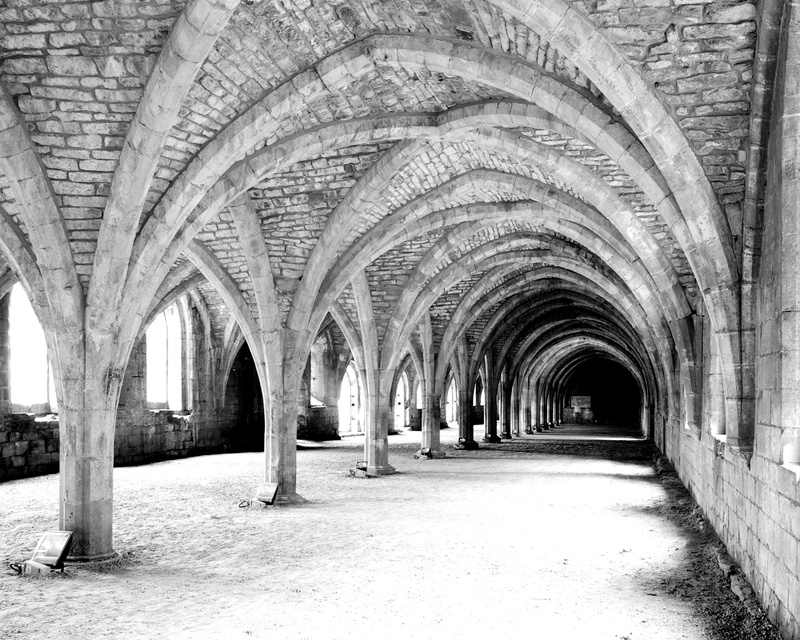 Posted in Architecture, England, Photography and tagged Black and White, Cellarium, Fountains Abbey, photography, Yorkshire. Bookmark the permalink.